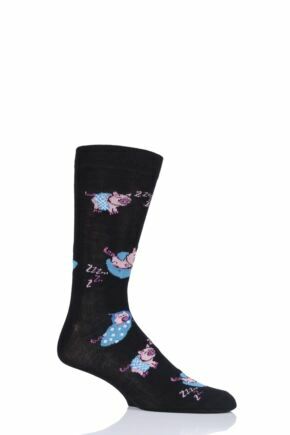 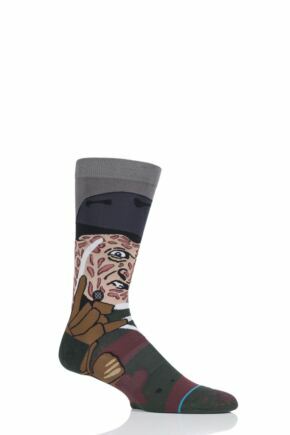 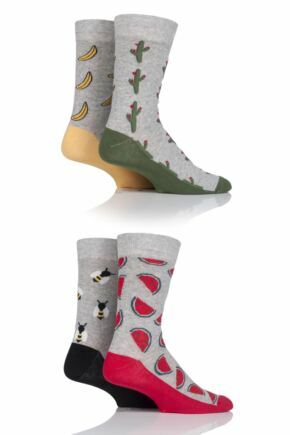 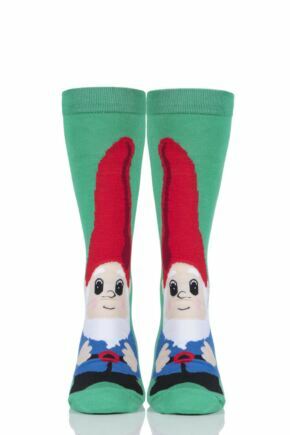 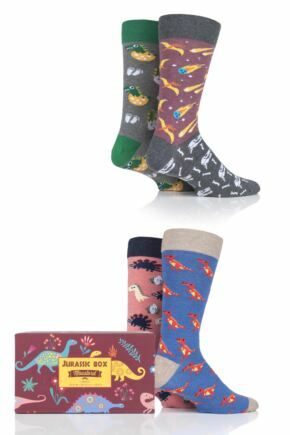 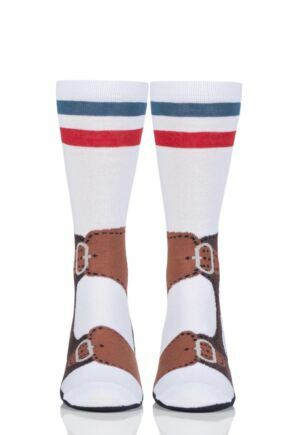 Brighten up your day in a pair of men's fun & novelty socks, from cool cartoon character socks to cheeky slogan socks, this novelty socks range will put a smile on anybody's face. 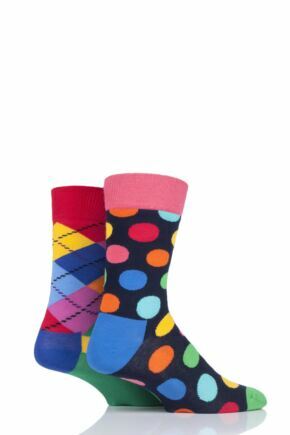 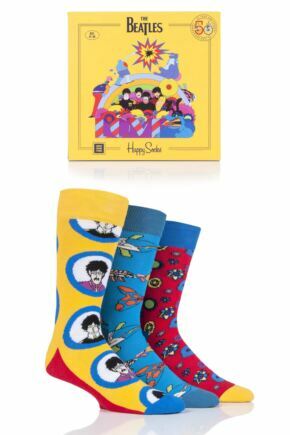 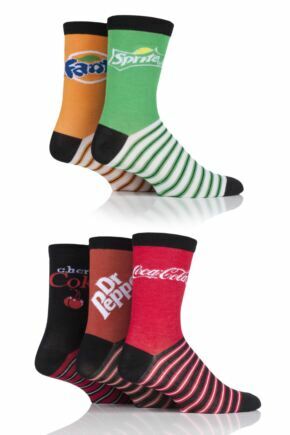 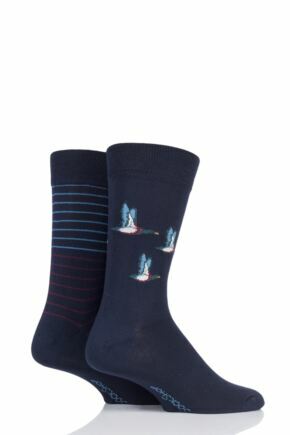 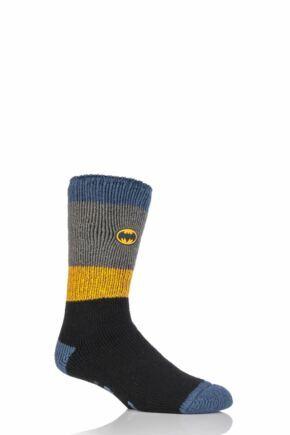 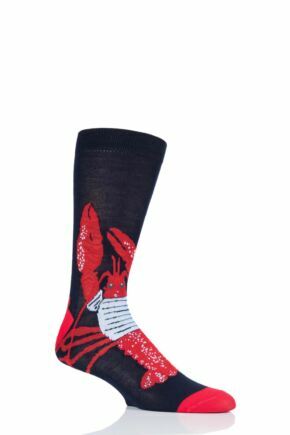 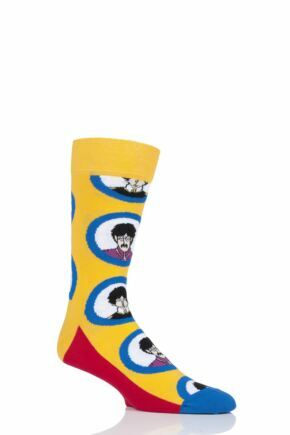 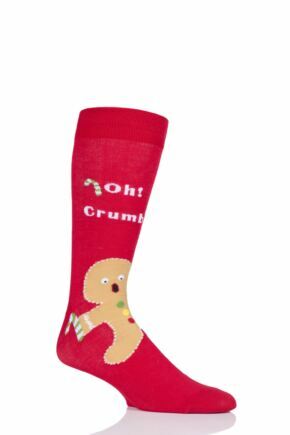 Great for gifts, treat his feet for his birthday or simply show him he's special with a bright pair of novelty socks. 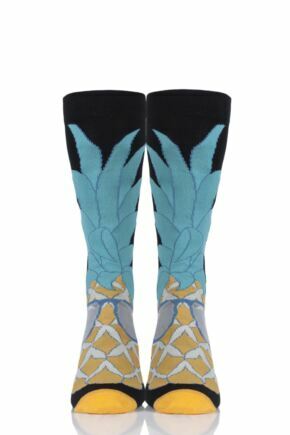 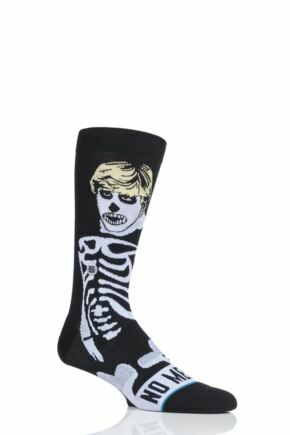 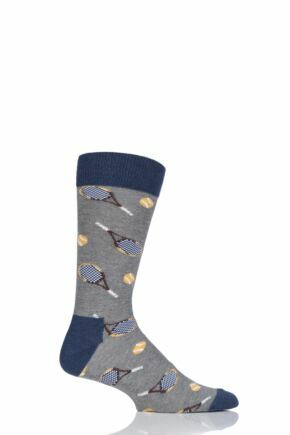 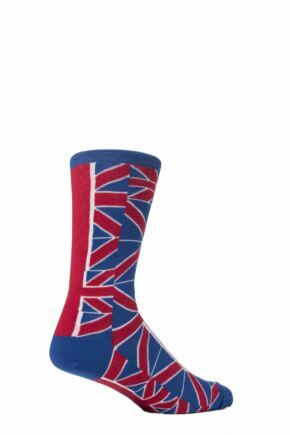 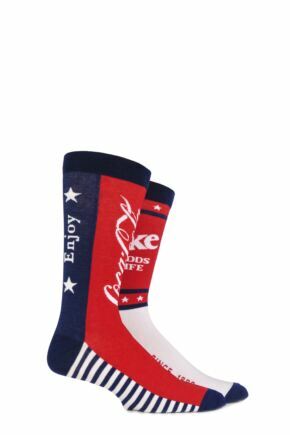 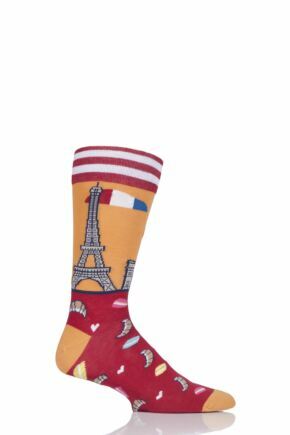 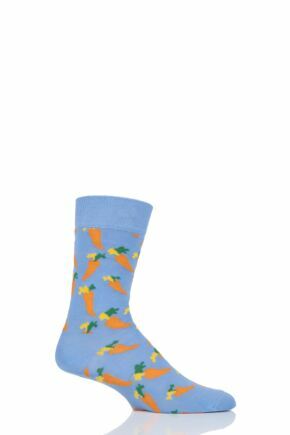 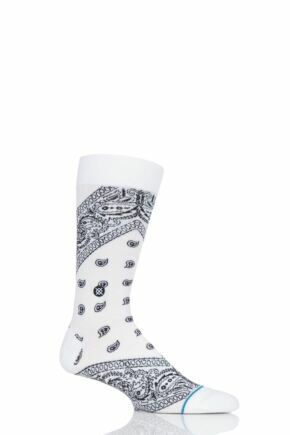 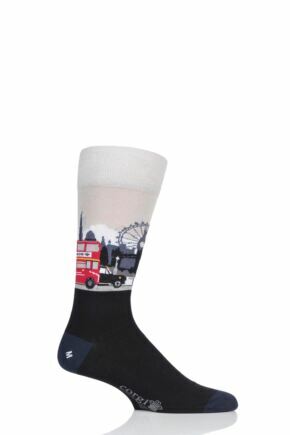 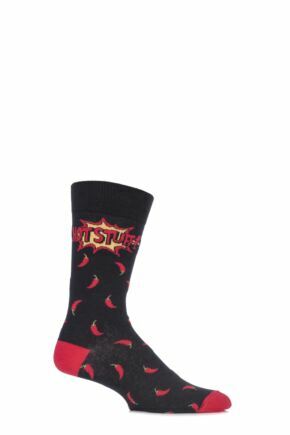 Putting the fun into funky these modern novelty socks will let him put his funkiest foot forward.